Help for learning, study skills, math and writing is available in Falvey. 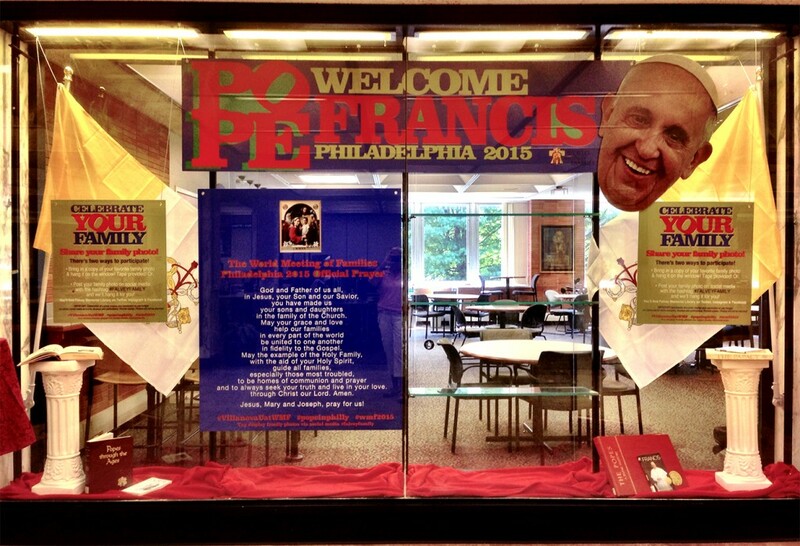 Learning Support Services, the Mathematics Learning Resource Center (MLRC), and the Villanova Writing Center, are all located in The Learning Commons, on Falvey’s second floor. 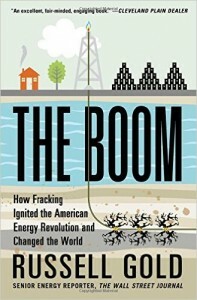 The Boom: how fracking ignited the American energy revolution and changed the world was published last year on the heels of the fracking (hydraulic fracturing) debate, which started to heat up a few years ago when the Marcellus shale in western Pennsylvania was targeted as a rich source of natural gas. According to Daniel Yergin, who is quoted in the book, the author, Russell Gold, “captures the personalities, and the drama and surprises, and brings clarity to the debate about the environmental impact” of fracking. Check out the book or see the Google books preview to browse a few pages. Today, September 1st, is the anniversary of the start of World War II. To brush up on your history and learn more about how the war broke out, check out History.com. 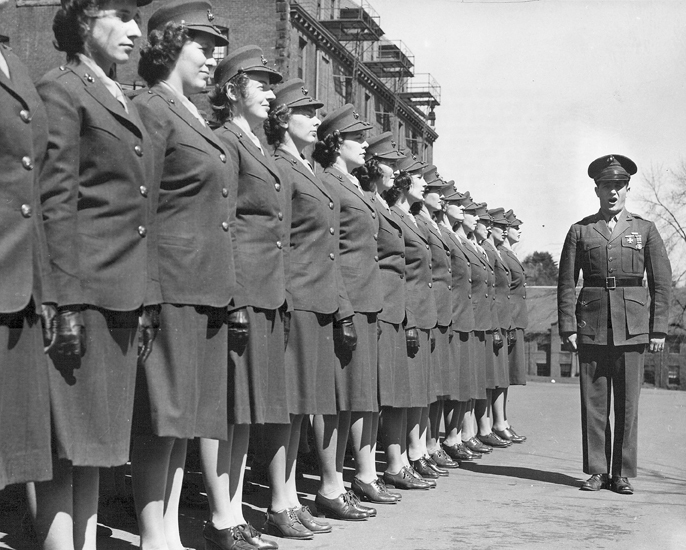 Did you know that until WWII, the Marine Corps was (mostly) strictly male? “They are Marines. They don’t have a nickname and they don’t need one. They get their basic training in a Marine atmosphere at a Marine post. They inherit the traditions of Marines. They are Marines.” – General Thomas Holcomb, March 1944, in reference to women in the Marine Corps during WWII.